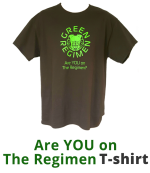 Products are automatically delivered on your schedule. No long term obligation, you can modify or cancel your subscription anytime. 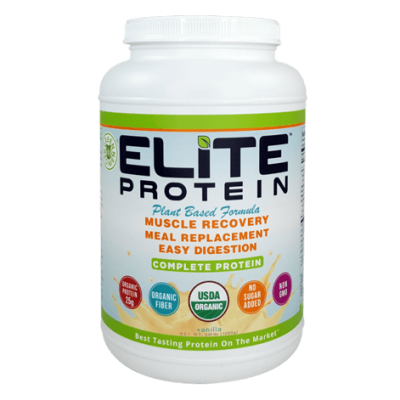 Elite Protein is a Muscle Recovery and Meal Replacement Organic protein shake. 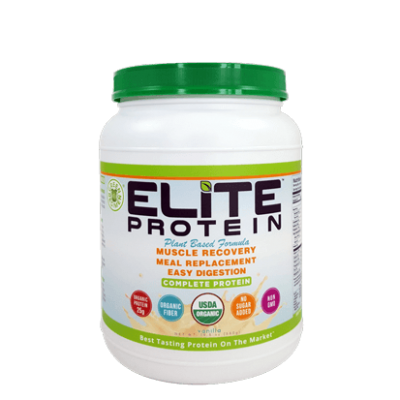 With several years dedicated in developing and perfecting Elite Protein, you are assured that you’re getting the most delicious nutritional shake on the planet. 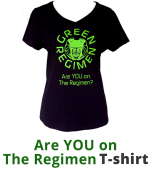 Unlike other brands, Green Regimen’s Elite Protein will tickle your taste buds just right. 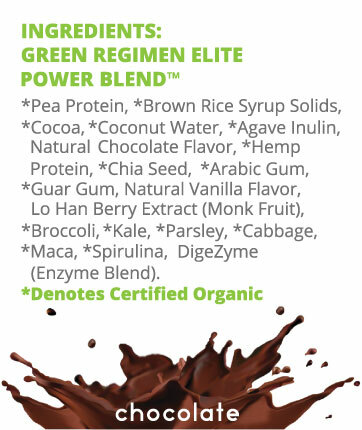 The chocolate and vanilla flavors of this organic plant based protein powder are smooth, not too sweet and without any grassy and chalky aftertaste. 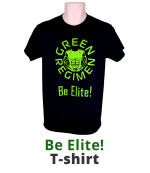 Elite Protein is a vegan meal replacement that vegetarians and non-vegetarians alike will love. It provides your body with means to build healthier muscles and at the same time protect the ones you’ve already built. 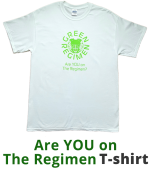 You will never feel that your training and workout are futile when you choose this organic plant based protein powder. 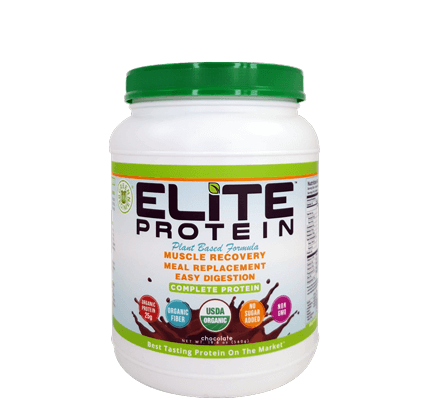 Elite protein is more than just a delicious organic vegan protein: its unique formulation is also easily broken down and absorbed by your body. You will never experience that heavy, bloated feeling commonly felt after drinking a protein shake. In merely 30 seconds, you can prepare fantastic meal replacement shakes fully loaded with protein, vitamins, minerals and fiber. It’s easy to prepare when you’re short on time for breakfast and when you got to run to your next appointment post workout. Knowing that each serving carries all your daily nutritional requirements also makes it easier to watch your caloric intake, gearing you faster towards weight loss, optimum health and ELITE FITNESS. 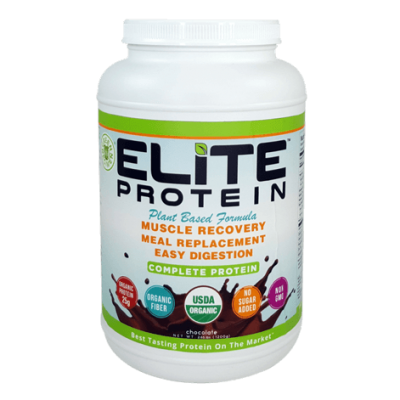 Choose Elite Protein to achieve elite fitness! 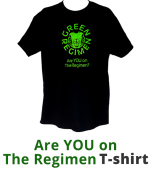 We will be with you on your Journey to Optimal Health – every step of the way!